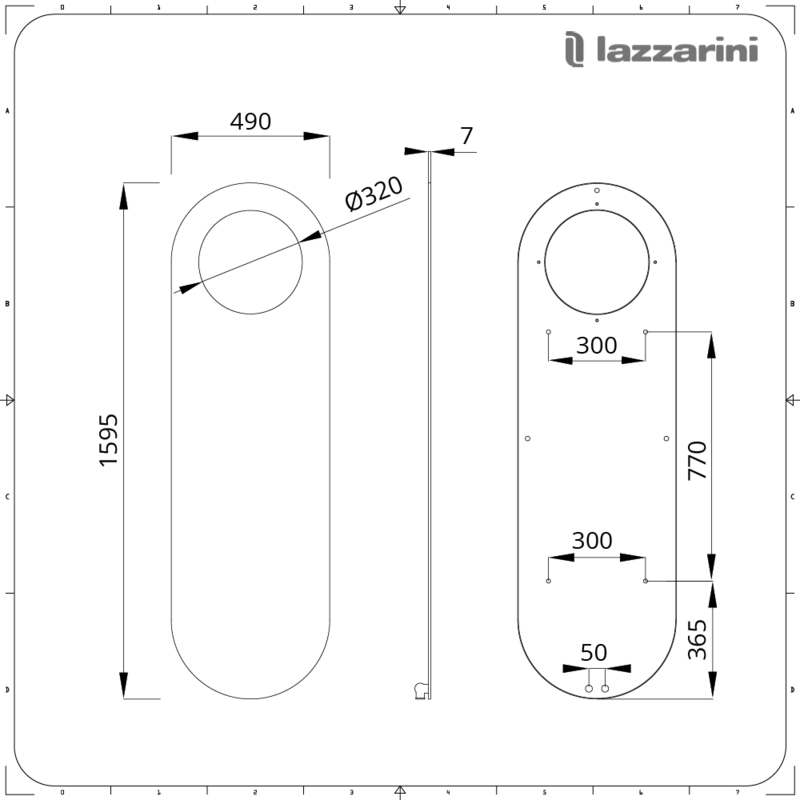 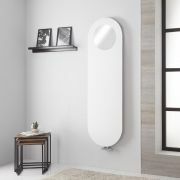 The Lazzarini Way Vulcano 1595mm x 490mm matt mineral white designer radiator is a great option if you’re looking for a radiator that stands out from the crowd. 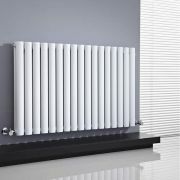 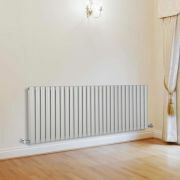 Crafted from premium quality carbon steel for guaranteed durability, this stunning radiator features a highly durable white finish that teams well with any décor and a flat panel design for a clean minimal look. 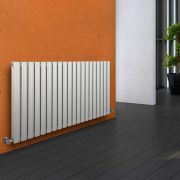 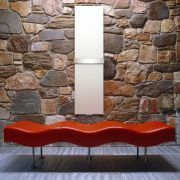 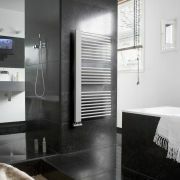 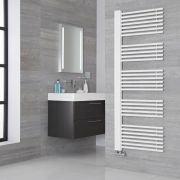 Suitable for installing vertically or horizontally, the Vulcano radiator will create a stand-out feature in your living room, kitchen, bedroom or bathroom. 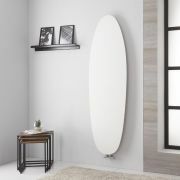 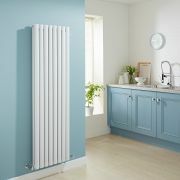 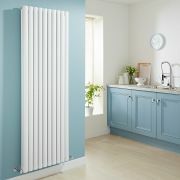 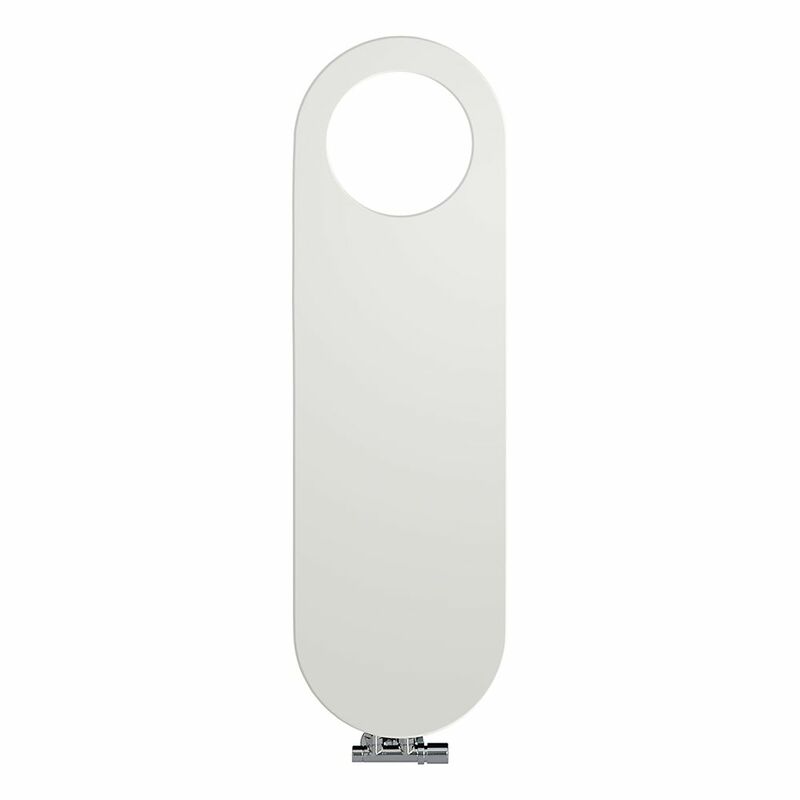 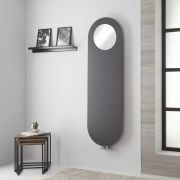 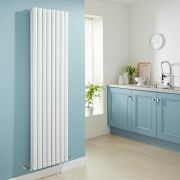 Incorporating a space for the matching mirror (available separately), the radiator produces a superb hourly heat output, so you can be assured your room will feel warm, welcoming and cosy in no time at all.